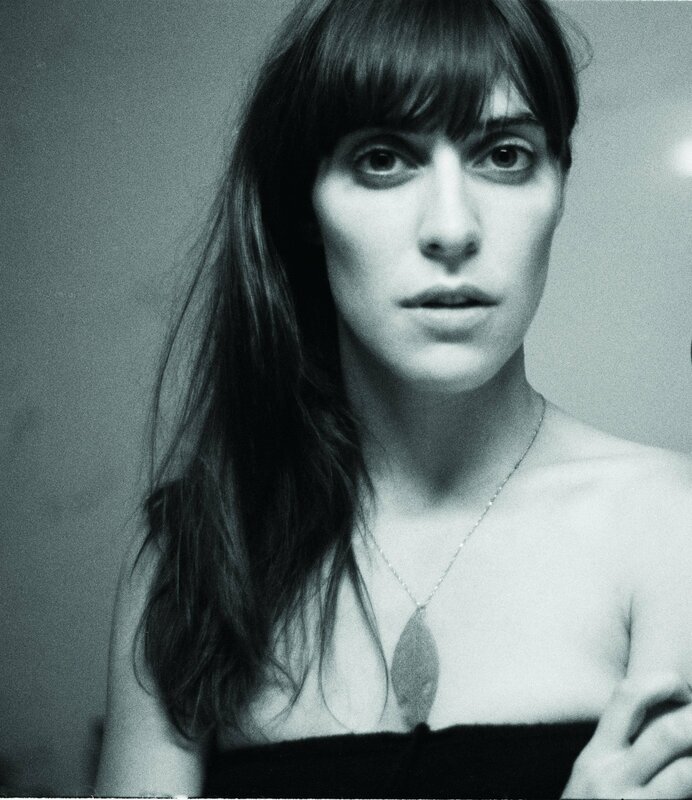 A Feist cover that is very beautiful, brooding, and full of calculated expression. The long pauses make me hold on to what was just said and while it’s sinking in, I yearn for what comes next. Oh, and I love the way he says “waterfall.” 🙂 His new EP “Love What Happened Here” comes out December 11th.